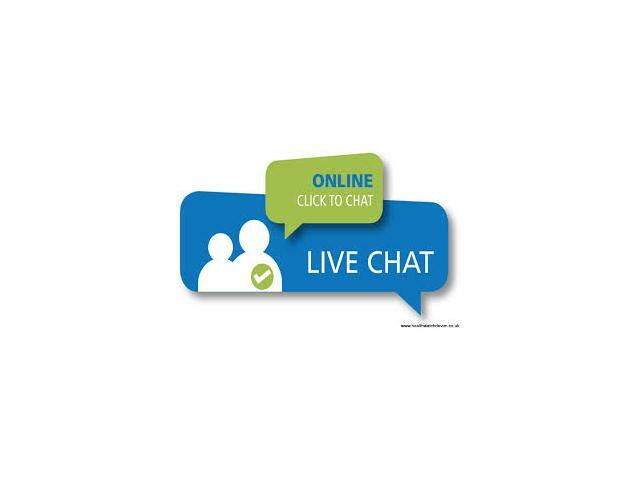 If you are in an online business the live chat answering service is the best option to go with and you’ll see an increase in revenue of your business. A live representative works on your behalf and remains available 24/7/365 and no visitor website left without an interaction. After 10 seconds the live chat agents on your website automatically get in touch with your online visitor and convert this opportunity into a potential customer. Connect with us today and know more about its benefits.